By Bart Lukkien – Marketing Internship at TEFL in Spain. explored calmly and pleasantly. 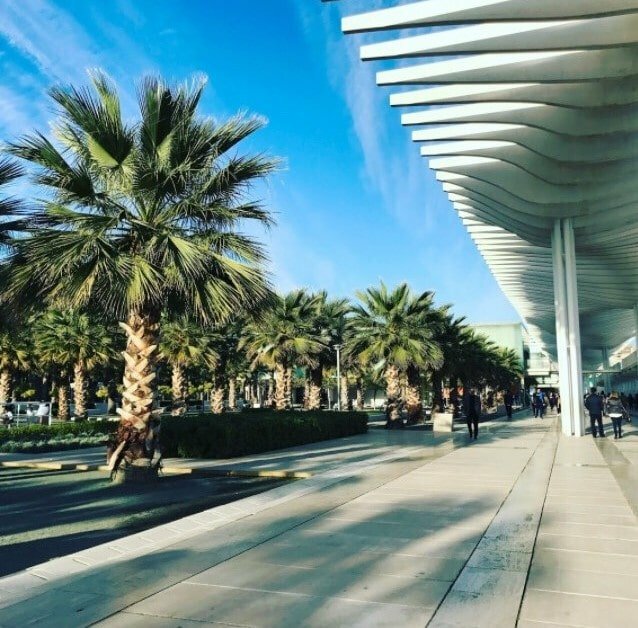 But what is there to explore in the beautiful city of Málaga? 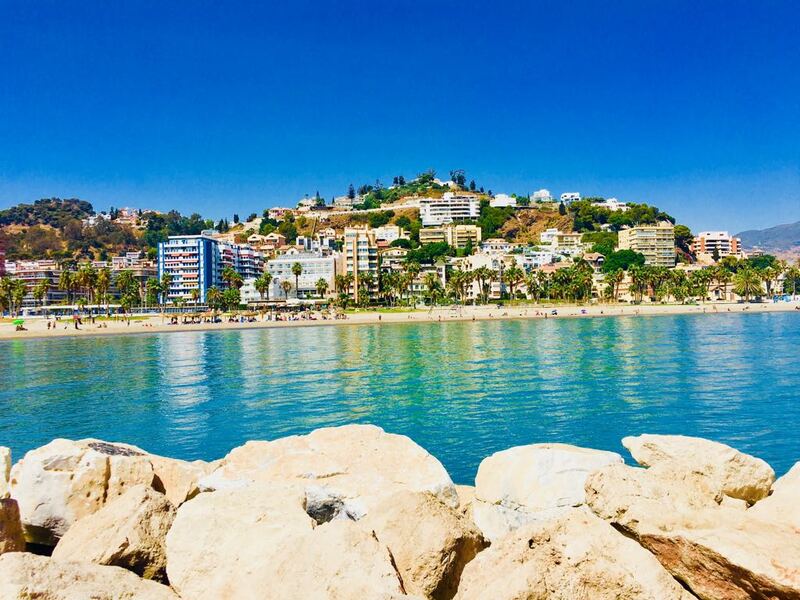 course at TEFL in Spain to escape the assignments and soak up the atmosphere in Malaga. over the city and the port. Being built on the side of the Gibralfaro mountain, the citadel is located above the old city and provides stunning views of the old town. Malaga! See more information about the courses and dates here.